Reforming the 340B program should not be undertaken as part of President Donald Trump's effort to lower drug prices, hospital industry representatives are telling HHS. The suggestion came in comments responding to the Trump administration's Blueprint to Lower Drug Prices released in May. Responses to the document were due July 16. The comments come as HHS Secretary Alex Azar is speaking to lawmakers about standardizing the 340B drug discount offered to providers, cutting it to 20% of the list price. The price reduction would be significantly lower than what they'd get with the typical 40% to 60% discount that 340B hospitals now receive. The blueprint itself didn't contain specific proposals on the 340B program, rather it posed various questions on whether the makeup of the program should change and if its growth over the years has caused drug companies to increase their prices. Discounted purchases under 340B totaled $16 billion in 2016—a four-fold increase just since 2009, according to the HHS. Despite the growth in the program, hospitals argue that it's drug companies that set their list prices. They also note that the 340B program is a very small portion of annual drug spending in the country. In 2015, 340B discounts accounted for around 1.3% of the total $457 billion in total net U.S. drug spending, according to consulting firm Dobson DaVanzo & Associates. "The 340B program is a very small portion of drug spending nationally (and) is not responsible for drug manufacturers' decisions," Mick Zdeblick, CEO of Asante Rogue Regional Medical Center, a Medford, Ore.-based hospital, said in a comment letter. "Any effort to scale back this vital program would not lower drug prices. Rather a smaller 340B program would increase revenue for drug manufacturers at the expense of vulnerable patients." 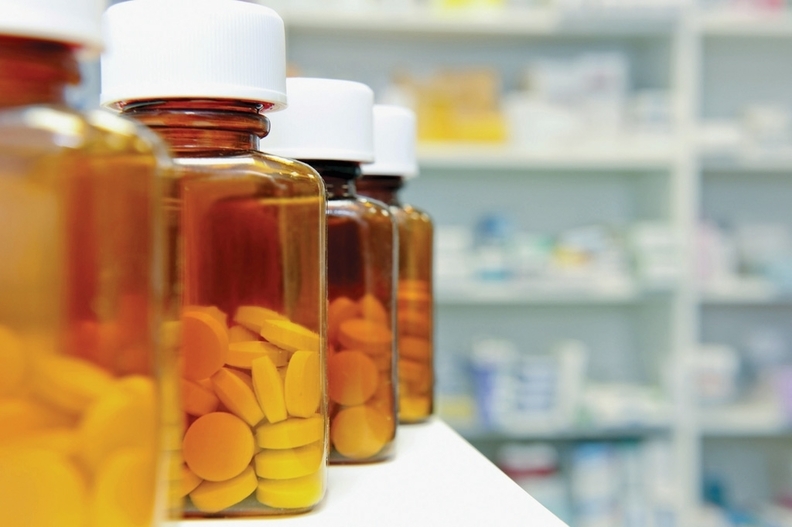 Instead of changing the 340B program, HHS should enforce a long-delayed rule that sets new drug ceiling prices in the program, according to Tiffany Poulette, director of pharmacy at Ozarks Medical Center, a hospital based in West Plains, Mo. The rule allows HHS to levy fines against drug manufacturers that intentionally charge a hospital more than that price. "There is no evidence that reducing the level of discounts that manufacturers provide to hospitals would result in manufacturers voluntarily lowering list prices," Poulette said in a comment.